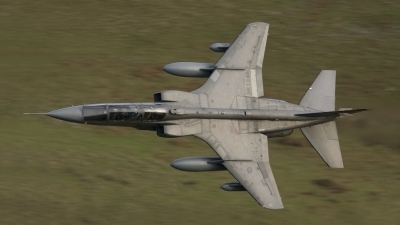 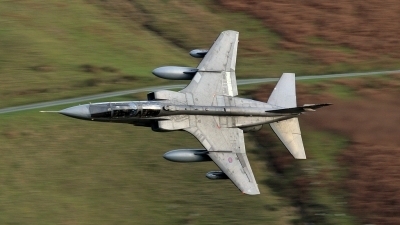 One of the last times I saw an operational Jaguar at low level and it had to be late afternoon in the winter with the light not at its best!! 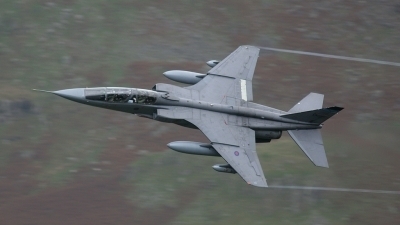 Two seat Jag out of the mist. 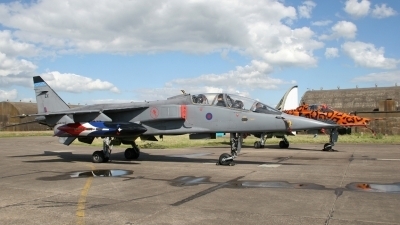 The last 6 Sqn Jaguar T-bird sits outside so the enthusiasts day organised by 6 Sqn at RAF Coningsby. 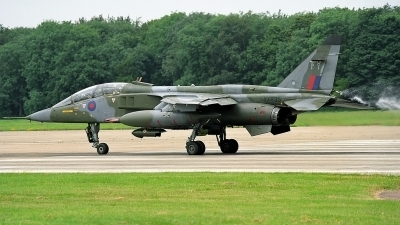 Two of 6 Sqn RAF`s last Jaguars sat out side in the afternoon sun for the enthusiasts day at RAF Coningsby. 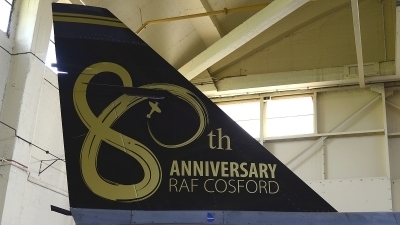 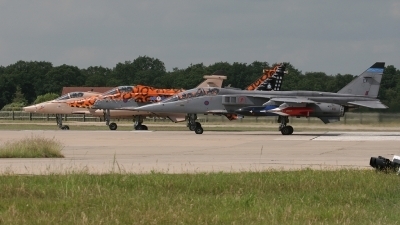 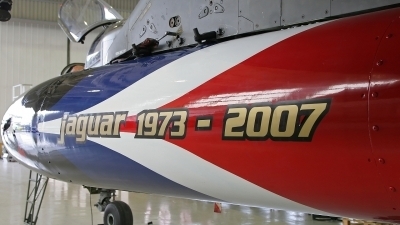 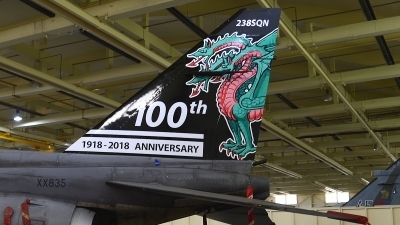 A few of the 6 Sqn crew had signed the tail of the T4 Jaguar EX. 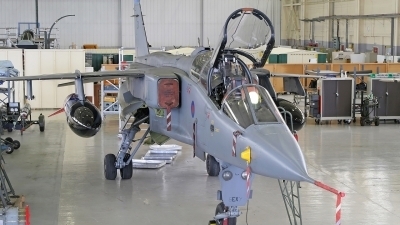 XX835/EX with special marked fuel tanks in storage Cosford. 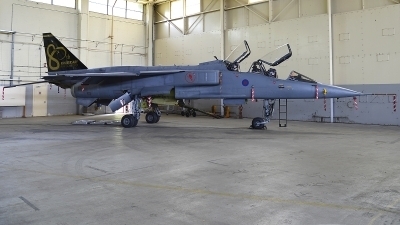 XX835/EX with special marked fuel tanks in storage at Cosford. 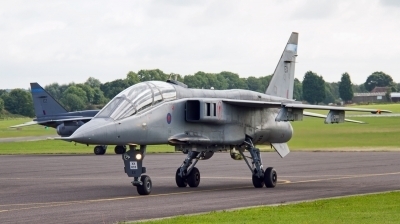 XX835/EX with special marked external fuel tanks landing for the final time at Cosford where it is now stored. 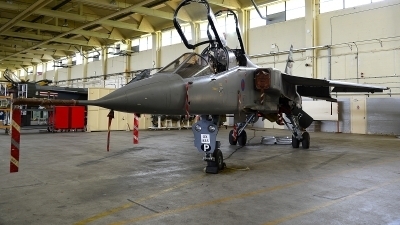 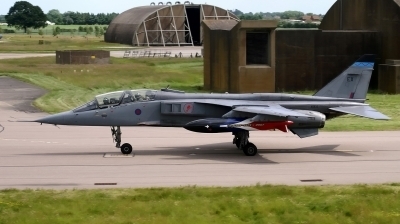 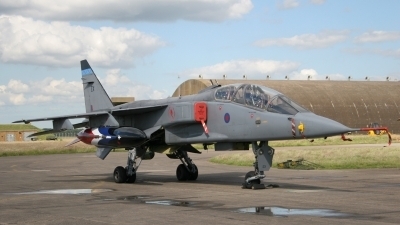 The last Jag T4 in RAF service seen on display at the 6Sqdn Jaguar farewell event at RAF Coningsby. 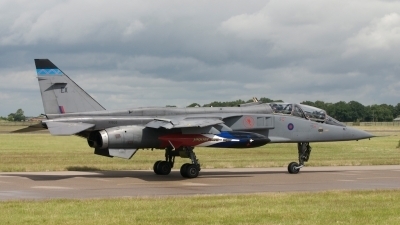 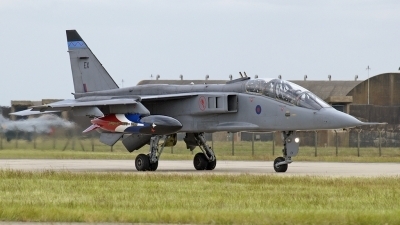 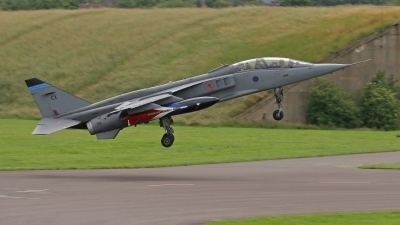 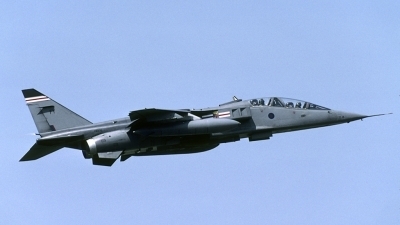 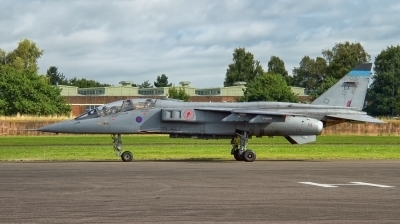 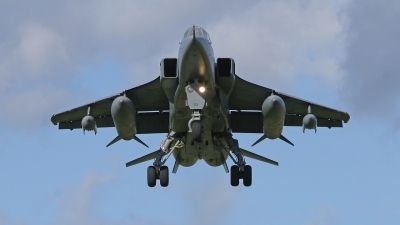 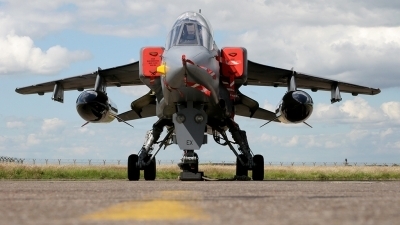 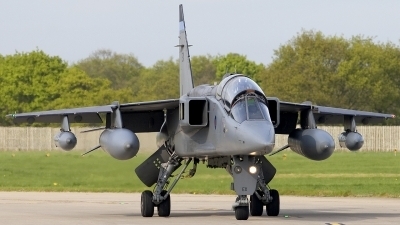 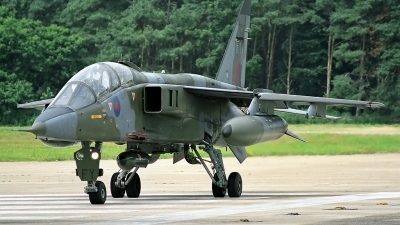 Jaguar XX835/EX landing at Lossiemouth for the final time after the official announcement of the Jaguars retirement.